Insurance. A service we all spend money on throughout the year. Yet it’s often not until we have to make a claim that we fully appreciate its value. It quietly plays a big part of our lives. Through the good times and the bad. Protecting our cars, homes, mobile phones, bicycles, holidays and health. But despite all this, it’s not an industry that gets much love. It’s not easy for a consumer to find warmth or a personal connection with an insurance company. Even for long-standing brands, like Croatia Insurance, who has been around for many years, there can be a disconnect between the brand and the consumer. Croatia Insurance has survived through 133 years of turbulent Croatian history and was keen to differentiate itself from its competitors and build brand love. To show how the company has been protecting its customers and the challenges it has faced over the decades, it created a highly-engaging experiential campaign. The long-established insurance company took over the Grič tunnel in Zagreb, Croatia with an interactive exhibition that beautifully married social media with real-life experience. The full length of the tunnel was transformed into the biggest ever Croatian time machine covering 13 decades of Croatian history – the same length of time that Croatia Insurance has been running. Providing a linear walk through time over 400 metres, family photos provided by ordinary citizens were presented alongside famous people and significant events from the country’s stormy past. 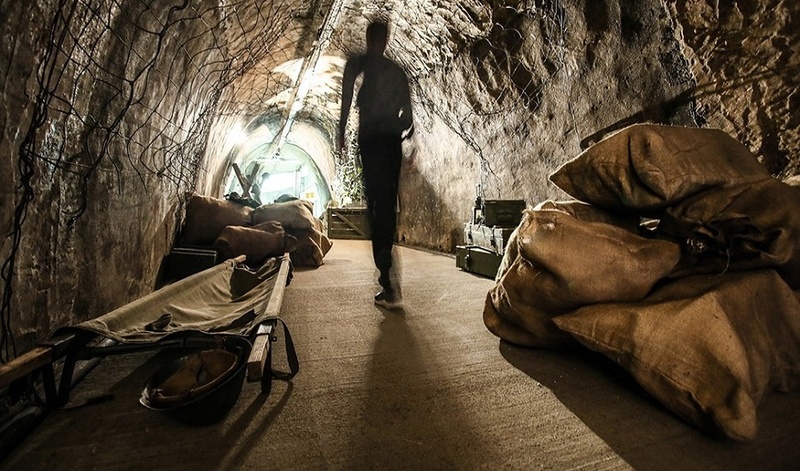 The tunnel, which was a WWII shelter, acted as a timeline of events covering three main parts – historic events, family stories and Croatia Insurance’s role in both of them. People were invited to upload their personal stories and those of their ancestors’ via the brand’s social channels, which gave the exhibition a deeper emotional context. It provided a rich tapestry of life in Croatia over time with people from all walks of life – artists, scientists, soldiers and children – all adorning the same walls. These pictures were added to the tunnel in real time to show visitors the importance of having an insurance company that’s been by their side through the decades, even when times get tough. Celebrating everyday heroes, the tunnel also featured a dark rainy hall depicting WWII and the “Future Wall” where visitors could display in real time their wishes for the years to come. 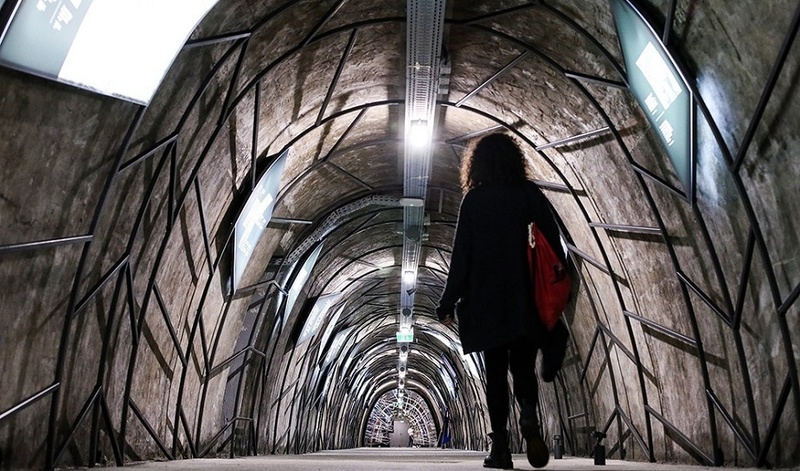 The tunnel was the most visited exhibition of the year in Croatia. Bringing digital and live experience together proved to be very popular with more than 103,000 people who came to see the exhibition in person, and nearly 5m organic social media impressions. A total of 5,370 personal stories were also shared and collected from social media. Exhibitions with an unusual twist can help to build more intrigue and interest with consumers. Much like Europe’s first underwater museum experience and Philip’s fruitful still life art exhibition.